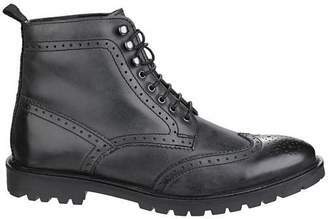 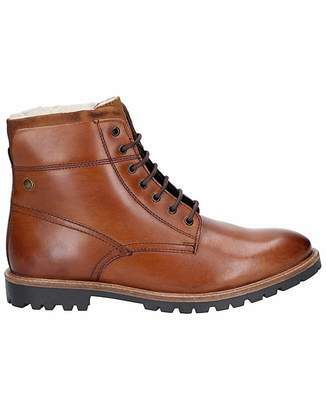 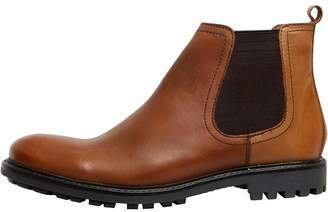 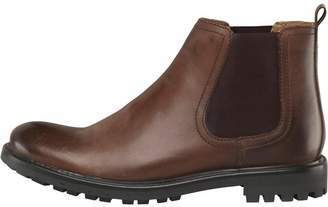 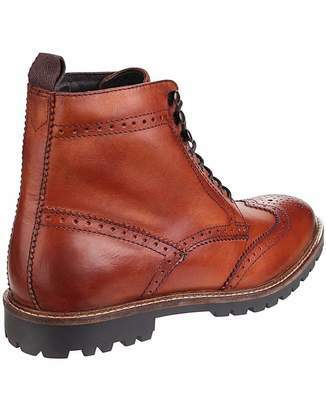 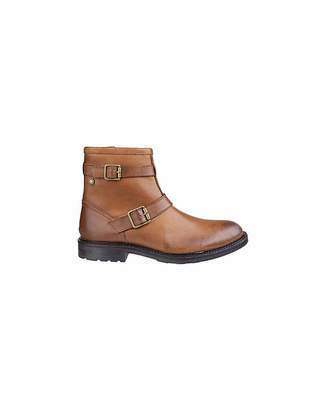 Boots by Base London, Elasticated inserts, Slip-on style, Pull tab, Round toe, Moulded tread. 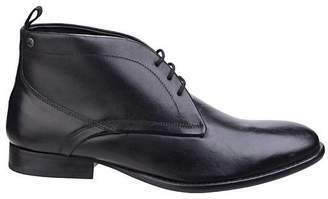 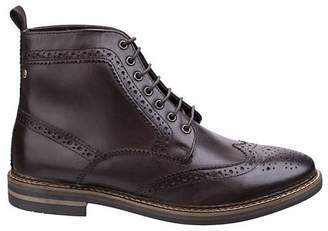 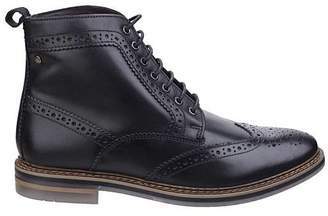 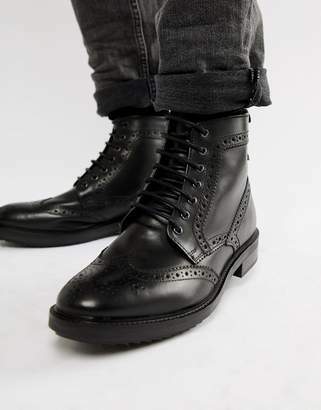 Founded in 1995, Base London was created to fill a noticeable gap in the market for men's design-led, high quality formal footwear at a reasonable price. 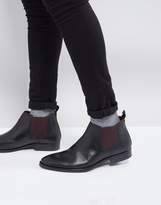 Quickly developing in line with the needs of their customer, the brand expanded to include a range of casual styles alongside its core line of formal shoes. This move cemented Base London's reputation as the go-to brand for bold, stylish and comfortable footwear designs for work or play.